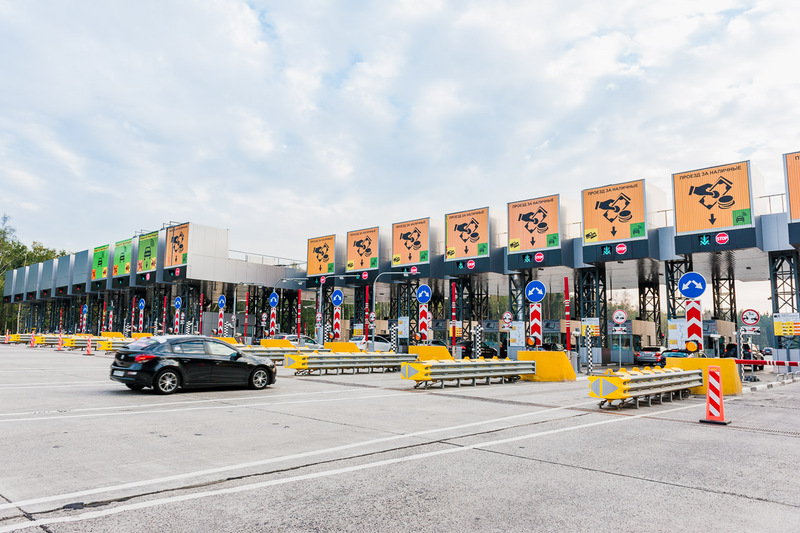 From July 15, fares for using the toll road bypassing Odintsovo have been increased. The changes affected only daily rates. The cost has increased for those who pay the travel expenses by cash or credit card. It is now 150 rubles (€2.08) instead of 100 rubles (€1.39). 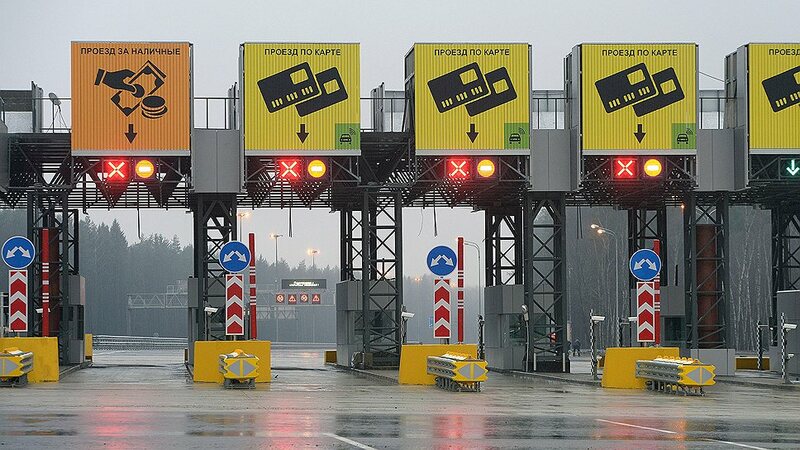 The former price (95 rubles - €1.32) remain unchanged for those who use transponder – a non-contact device that is installed on the vehicle – to pay the toll road fares. Night rates also do not increase. You will pay 50 rubles (€0.69) when going from the Moscow Ring Road and Minskoe Highway and 30 rubles (€0.42) at the exit to Mozhaiskoe Highway. You can pay the toll road fares with cash, bankcards, electronic contactless smart cards, as well as using transponders. There are separate lanes for non-stop travel for the latter. Presently, two more toll roads operate in the Moscow region: a section of the highway M-4 – from 48 to 71 km and a part of the highway M-11 Moscow-St.-Petersburg from the 15th to 58th km. This road is now working in test mode; fares will be taken from July 2015. All additional information on using the road, routes and rates can be found here.